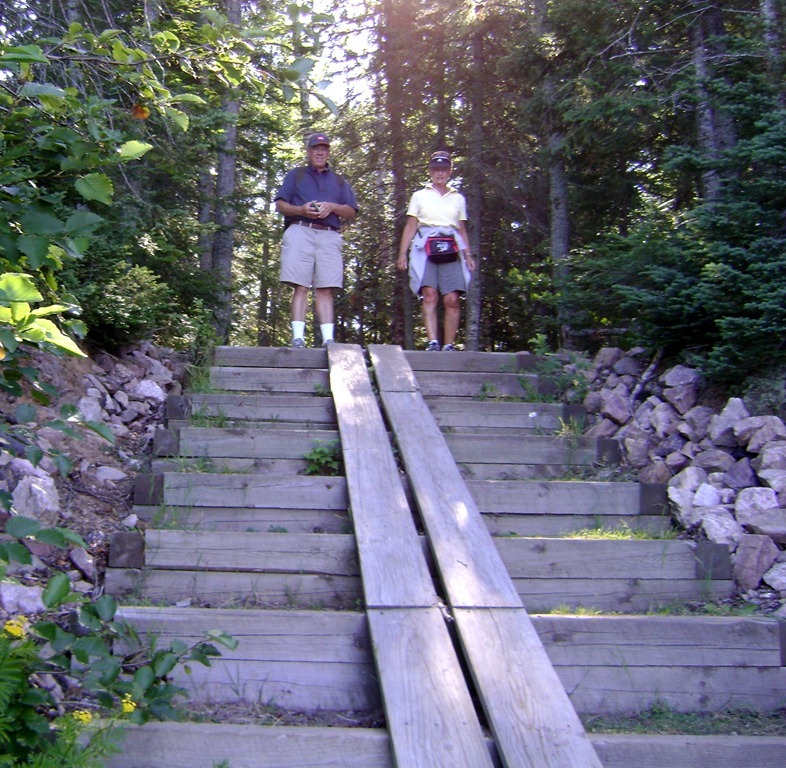 Since the late 1800’s, the wilderness of the Upper Peninsula has drawn wealthy industrial families to the woods and quiet lakes of the North as summer retreats and camps. 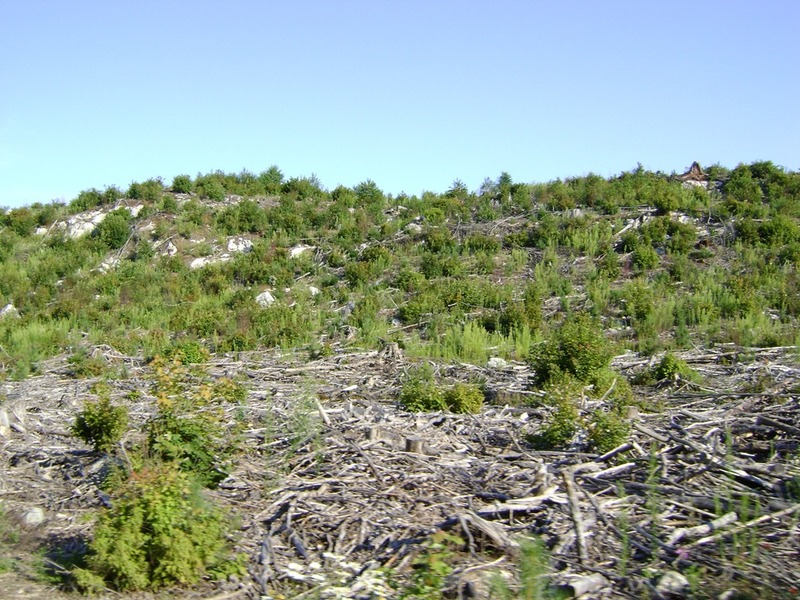 The Proctors, Gambles, Eli Lillys, and Armours favored the Les Cheneaux Islands on the eastern end of the U.P. in the northern waters of Lake Huron in Chippewa County. 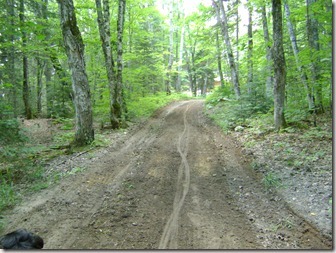 West of Marquette, there is a private club encompassing much of the Huron Mountains in Marquette County. This exclusive landholding of about 26,000 plus acres is known as the Huron Mountain Club and was started by wealthy business men from Marquette with the notable Henry Ford eventually being “allowed” to join, after being on a waiting list for many years. He brought famous friends to visit this retreat with the likes of Thomas Edison and Harvey Firestone. 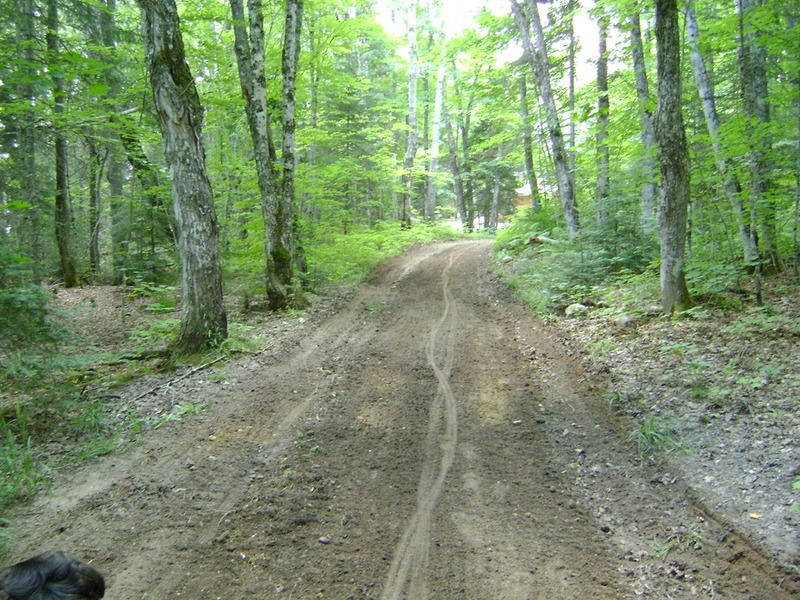 Cyrus McCormick also found the north woods to be a great escape and bought up 16,000 plus acres within the Huron Mountain area also in Marquette County, now owned by the USDA Forest Service and is now known as the McCormick Tract. This tract includes White Deer Lake where McCormick build a very private compound on an island in the middle of the lake. 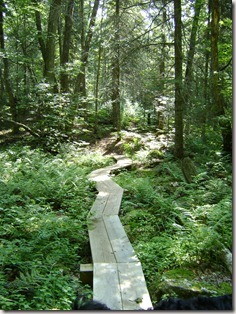 The McCormick Tract also includes the famous Yellow Dog National Wild and Scenic River and Falls. In the western U.P. 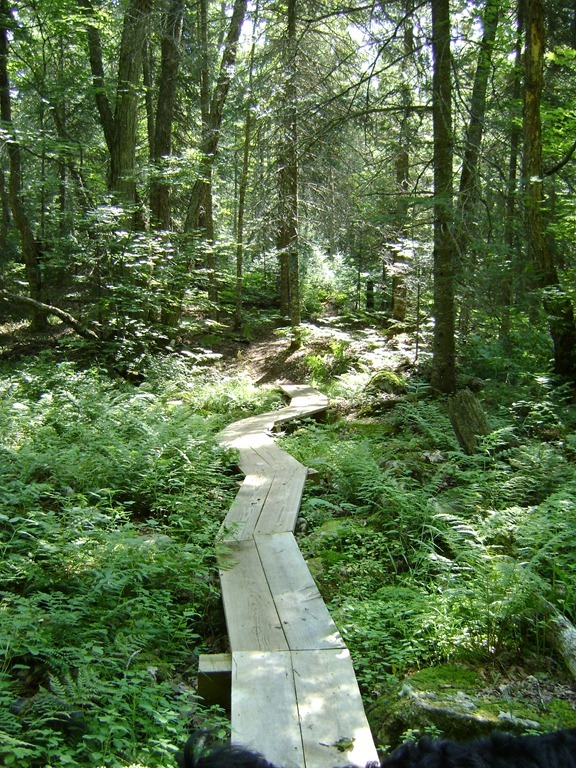 in Gogebic County, there is the 18,000 Sylvania Wilderness Area, which was once an exclusive retreat for hunting, fishing, and hiking. 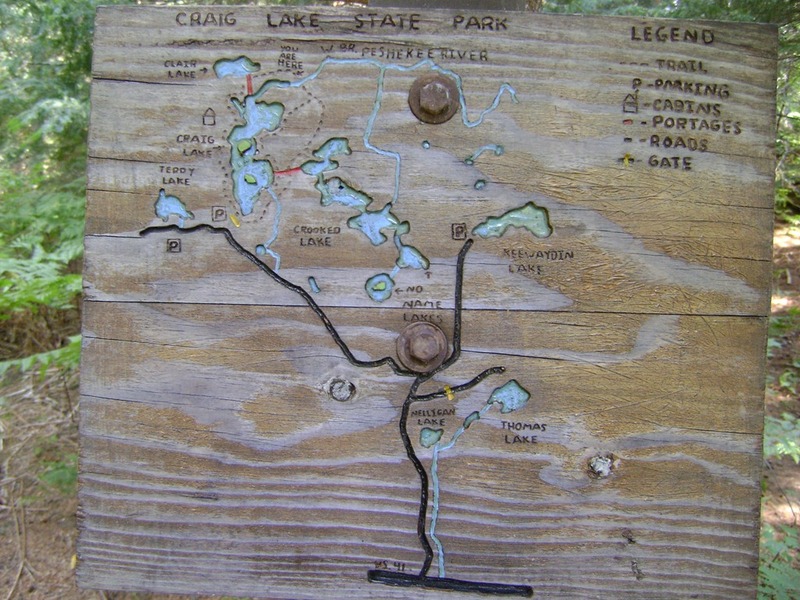 But one of least known tracts of land and fairly remote, belongs to the Michigan State Park System: Craig Lake State Park in SE Baraga County. This land was purchased by Frederick Miller (the son of Frederick Miller who began Miller Brewing Company). 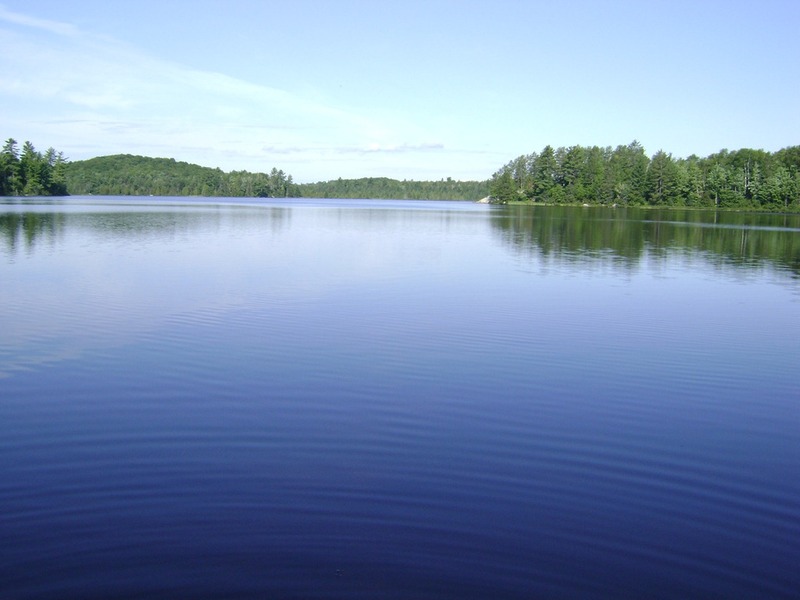 There are 7 lakes spread out over 6,900 plus acres and lots of wet lands and small ponds. 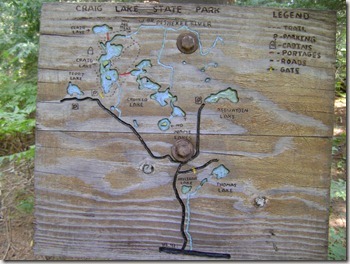 Three of the lakes are named for Miller’s children: Craig, Claire, and Teddy. The other lakes are Crooked, Keewaydin, Nelligan, and Thomas. Miller’s intent was to create and manage a premier fishing retreat. 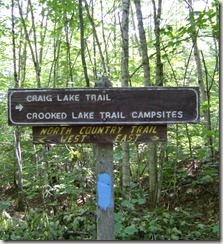 Our intent was to hike the Craig Lake Trail around the lake which is about 7.5 miles. But first we had to get there. 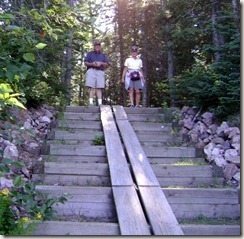 The park is west of Michigamme and just a few minutes west of Van Riper State Park. 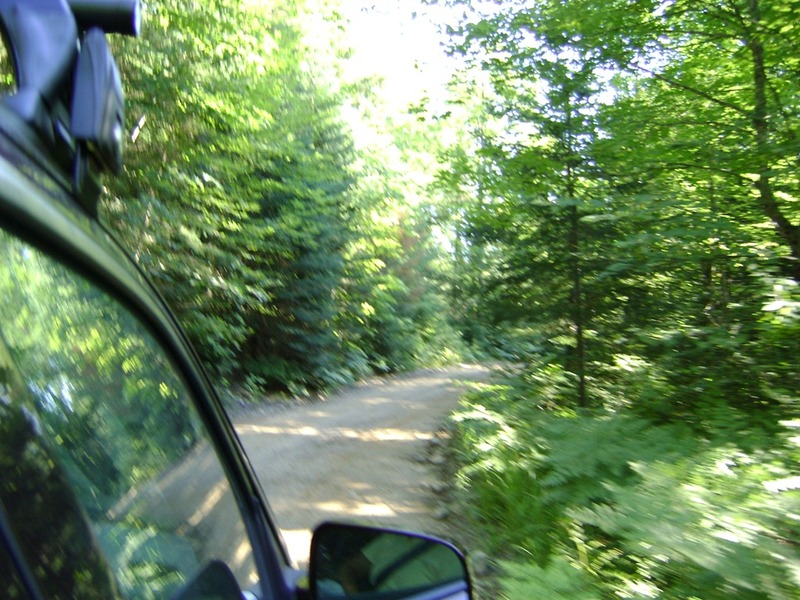 A turn north off of Hwy.41/28 onto an old logging road called Keewaydin Lake Road began our “off road” experience. The driver can expect sizable rocks, potholes, gravel, two tracks, and wash outs if it has rained. 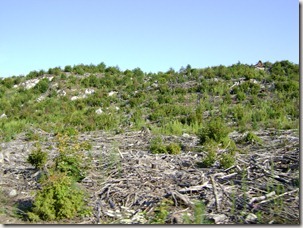 As we traveled north, we passed through forest and to our surprise, a heavily logged area. After driving slowly for 30 minutes, we finally arrived at the small parking lot. We found 3 other vehicles left behind by people fishing, camping, or hiking like ourselves. All motorized traffic stops at the parking lot. We later found that people staying at the cabins used bicycles to go back and forth from the rustic cabins to their vehicle. If you want to fish out of a boat larger than a canoe or kayak, then you have to have enough abled bodies to lower the boat and trailer down a 1/4 mi. hill to the boat launch. But most importantly you have to be able to pull it back up! We were behind a group of 3 football player type young men who were pulling and pushing their boat and trailer back up the hill after a day’s fishing. We were impressed. It probably counted for a pre-season workout. 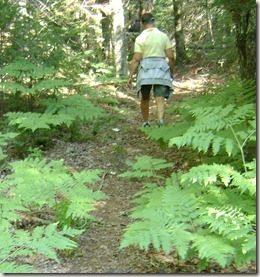 The trail started out wide but was quickly reduced to a deer-like trail among the ferns. 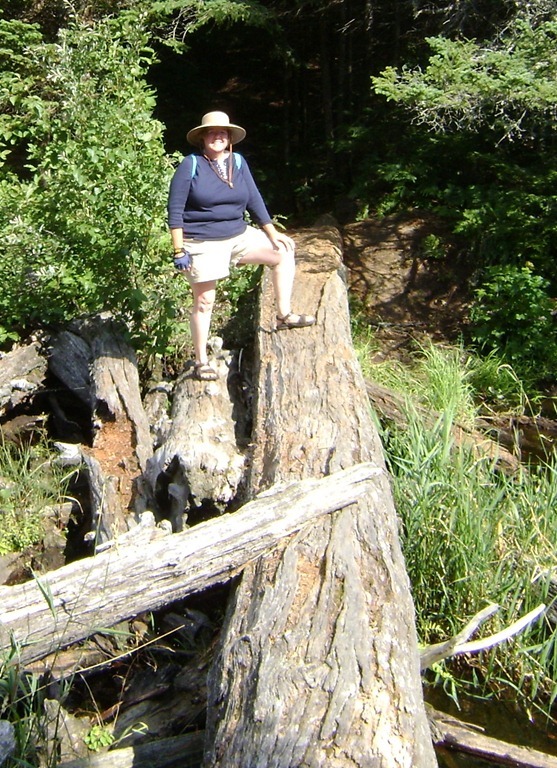 Throughout the hike the trail varied: broad lanes, 2 tracks, narrow trails, board walks, and rocky trails up and downs over rocky hills, and even crossing water via a wide log. 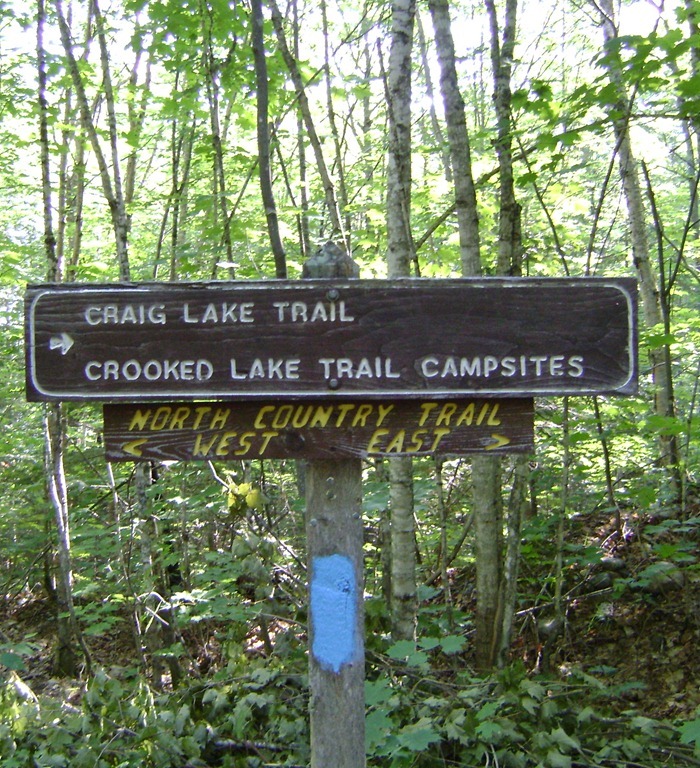 The trail is well marked for Craig Lake Trail and on the east and south side of the lake the North Country Trail meshes with it. We took Fast Eddy and he nicely gave me some extra pull up the hills. It IS advised to keep dogs on short leashes. 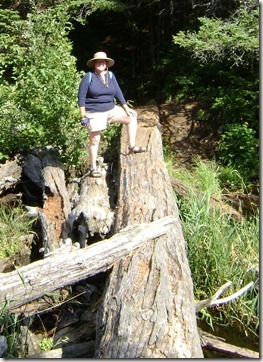 We picked a beautiful sunny August day, mild in temperature to do this adventure. 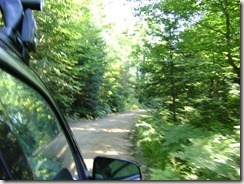 I think it would be a cool way to spend any hot day, because you are under the canopy of forest much of the time. 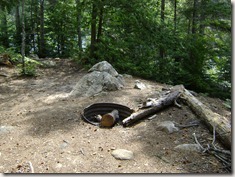 We saw a couple campsites one had steps down a granite cliff to the lake with a slide for a canoe or kayak. I believe there are a total of 10 locations for campsites in the park, a few even have tent platforms and all are available on first come first serve, basis. 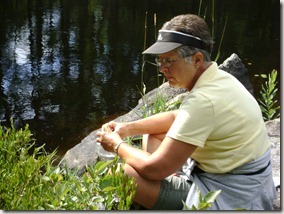 We found a lovely lunch stop on some huge boulders at the outlet of Craig Lake via the Peshekee River. 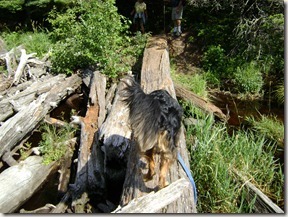 Since we went up the East side of the lake we had to cross the log to get to the boulder for lunch. Even Fast Eddy had to cross, he wasn’t all that sure about it at first, but I released his leash and my brother called to him and he cautiously moved across. As we rounded the lake, counter clockwise, we passed the portage to Claire Lake and then not long after that, we came across the two original Frederick Miller cabins that can be rented. 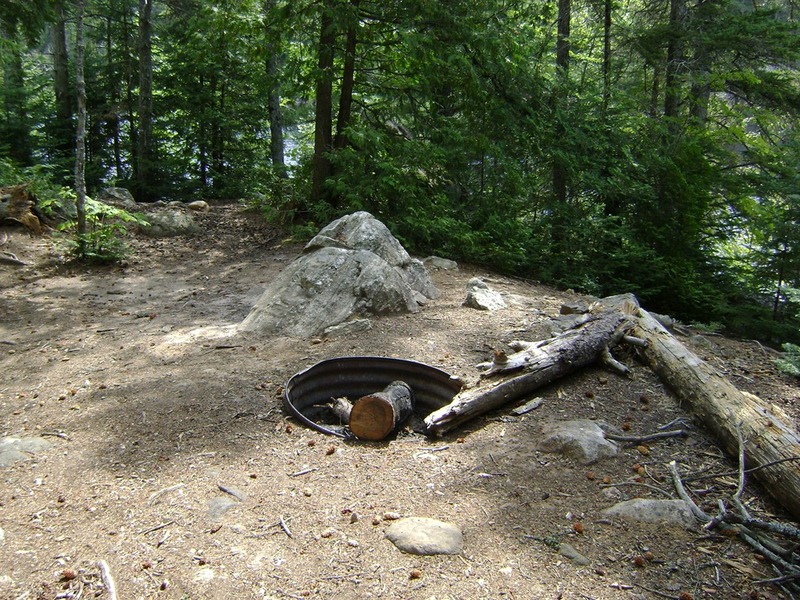 Ample fire wood was available by the park staff, there was an outhouse, and a hand pump for water. Since it is a rustic setting there is of course no electricity. One cabin sleeps 6 and the other 14. There are also yurts in the park that sleeps 4. I believe one is on Teddy Lake. 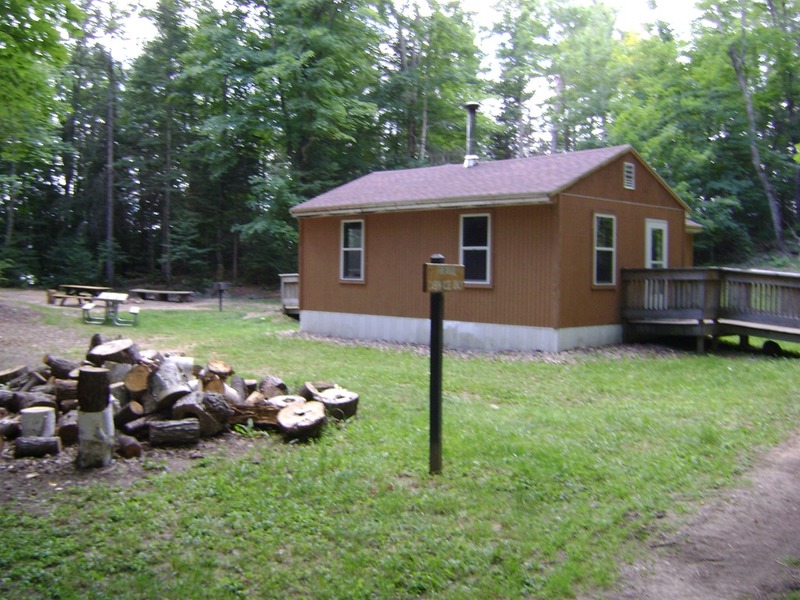 There is limited Kitchen equipment and the park warns to bring what you need to cook and eat. 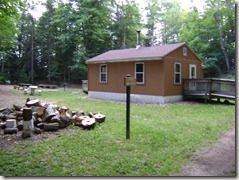 When we were there in 2008, the yurt and smaller cabin were $60 and the large cabin $90 per night. All check-ins have to be done via Van Riper State Park. 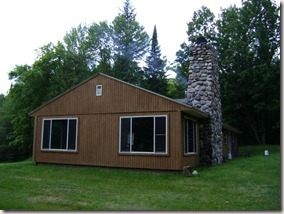 Cabins are open from May 1st to November 1st. All garbage has to be carried out. And although you can hike with a pet on a leash, you can’t have pets while staying at the cabins or yurt.The cabins were on the shore of the lake and about 2 miles from the parking lot. 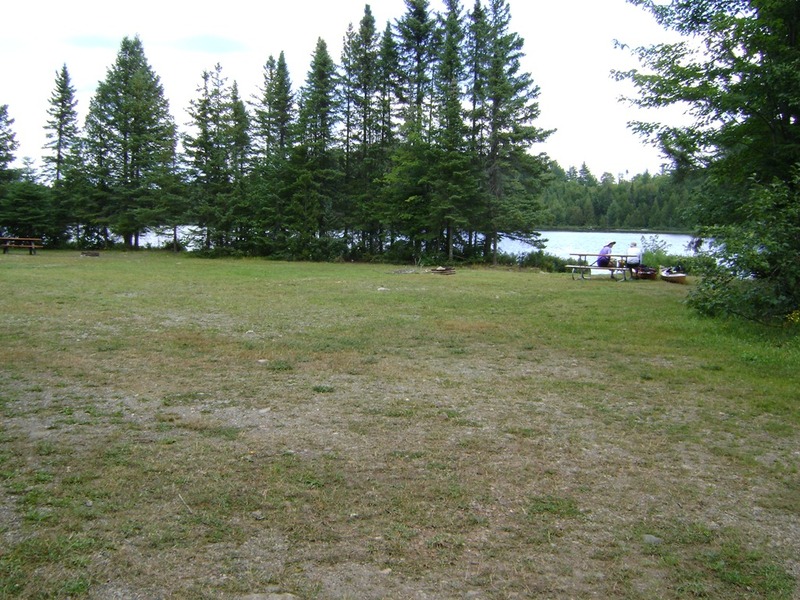 At the boat launch there is a generous grassy open space and a picnic table, to enjoy a rest or eat as you enjoy the scenic beauty of the lake. A day or annual pass is required to spend time in the park. If you are planning on fishing; it is mostly a catch and release in the park, with the exception of walleye. Walleye must be at least 13” and you can only take 2. There are also pike, muskies, and small and large mouth bass in the lakes. Only hook and line with artificial lures for equipment may be used, so no live bait. I believe Lake Keewaydin is the only lake in the park that allows motorized boats. The park claims to have a variety of wildlife such as bear, deer, beaver, loons, and moose, yet we saw none of these, but did hear the chatter of unidentified birds high in the trees above us. 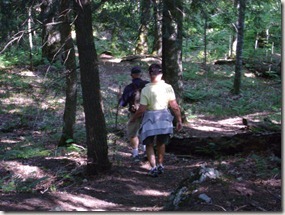 We enjoyed the quiet, beauty of the forest and the views of the lake whenever the trail tightly edge the granite ridges. 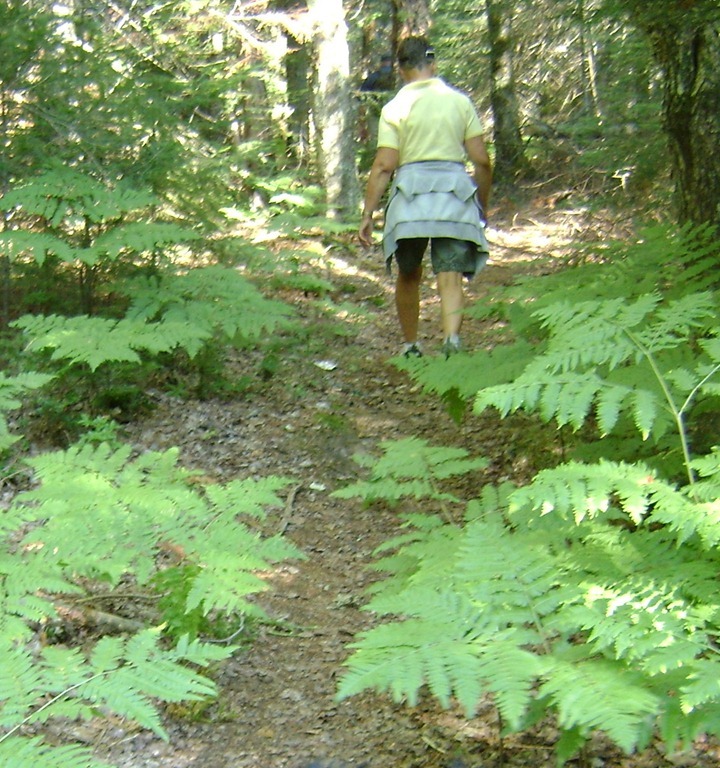 This was a great hike, no compass needed because the trails are obvious and well marked with tree markers. If I had not brought my dog, a pair of walking sticks would ease the up and downhill treks. We never saw one person the entire hike which was amazing! All in all, a two thumbs up for our 4 hours in the park! Over all I would give the trail a moderate rating.